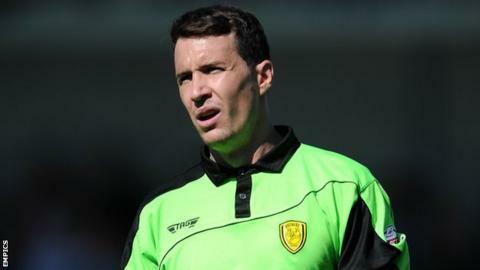 Burton Albion goalkeeper Jon McLaughlin has signed a two-year deal which keeps him at the club until June 2017. McLaughlin was released by Bradford last summer but played 48 games for the Brewers this term. Goalkeeper coach Gavin Ward said: "With any successful promotion-winning team, you need steady influence at the back."